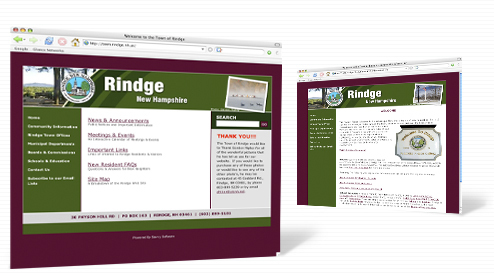 The town of Rindge is located in southwest New Hampshire. They wanted a more user-friendly content management system to update their website. Saving money was just an added bonus.